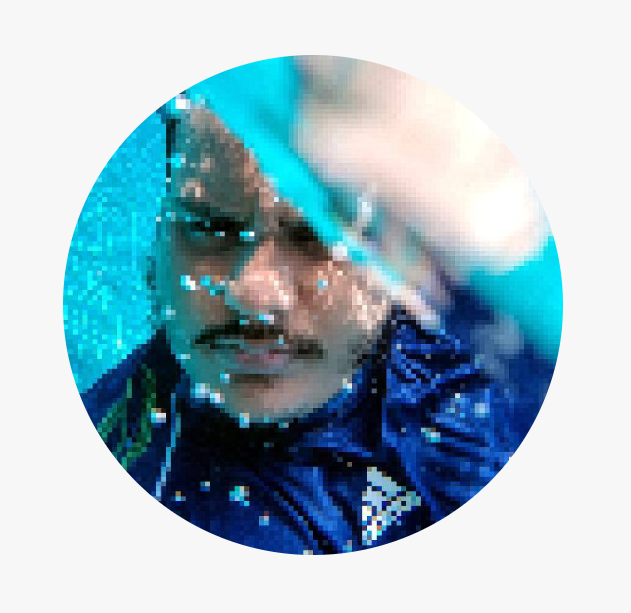 The very creation of the massive Android community today that enables us to do more with our mobile devices is thanks to Team Win Recovery Project. Their creation which is more popularly known as TWRP custom recovery has been the backbone of rooting and custom ROMs for years now, with support for hundreds of different devices officially offered. 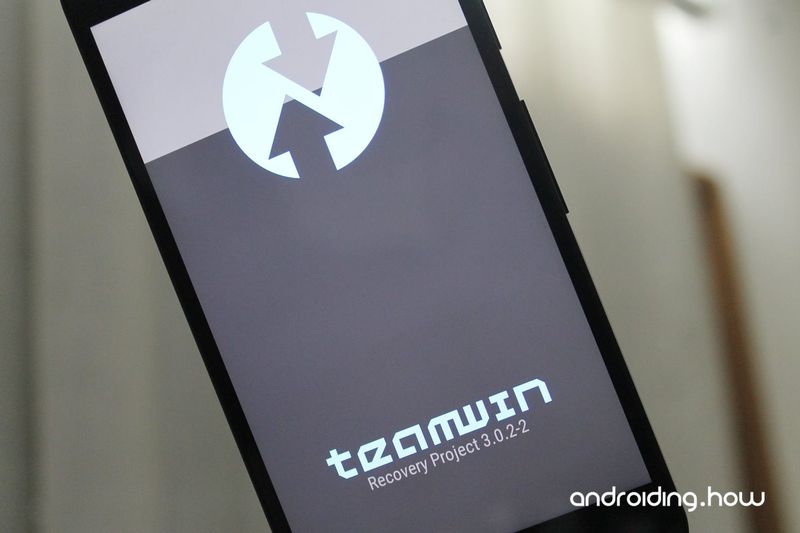 The guys behind TWRP custom recovery have something special to offer this week, with the release of the updated TWRP 3.2.3-0 version. Based on what we can see from the official announcement made on their website, here’s what you can expect. The new update will now make it easier to flash OTA updates even on the encrypted device by automating the entire process. Additionally, you even get the ability to remove root access from your Android device by uninstalling SuperSU from the TWRP recovery menu itself. 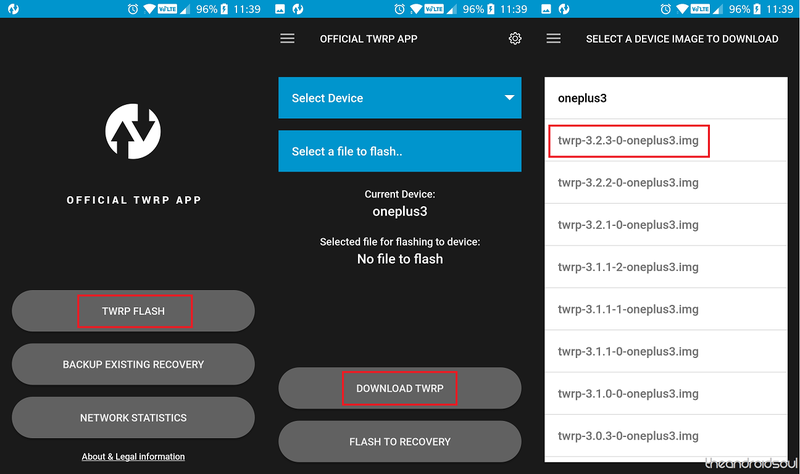 The latest version of the TWRP update is already available on the official website, so all you need to do is download the official TWRP app from the Google Play Store, download the latest version TWRP 3.2.3-0 and install it to your device.